Parents and Teachers Corner - euro-go-kidss Webseite! A place for information, material and further links for teachers and parents. Help! 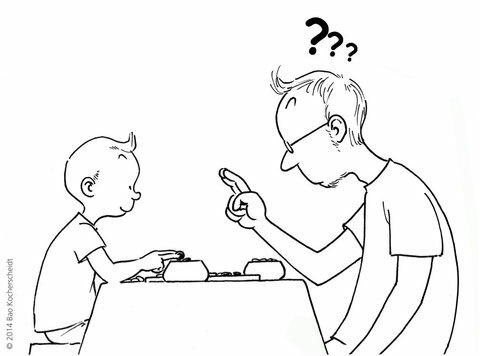 - My kid is playing Go!? Your child or student is playing Go? Where is Go being played? How can I support my child/my students?